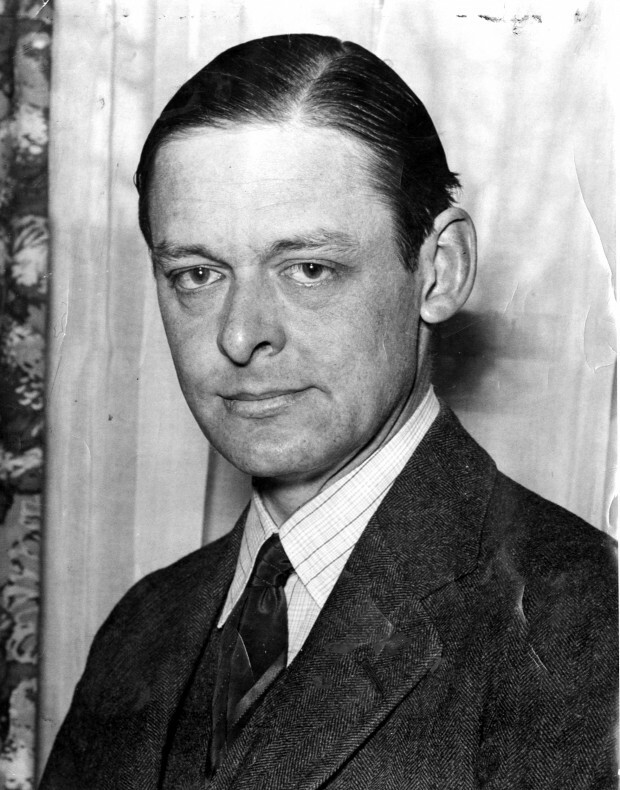 T. S. Eliot (1888 - 1965) is widely regarded as one of the most important and most influencial poets of the last hundred years. He published his first poetic masterpiece, "The Love Song of J. Alfred Prufrock" in 1915. In 1921, he wrote the poem "The Waste Land" while recovering from exhaustion. The dense, allusion-heavy poem went on to redefine the genre and become one of the most talked about poems in literary history. For his lifetime of poetic innovation, Eliot won the Order of Merit and the Nobel Prize in Literature in 1948. Part of the ex-pat community of the 1920s, he spent most of his life in Europe, dying in London, England, in 1965. She sits and sits and sits and sits—and that's what makes a Gumbie Cat!